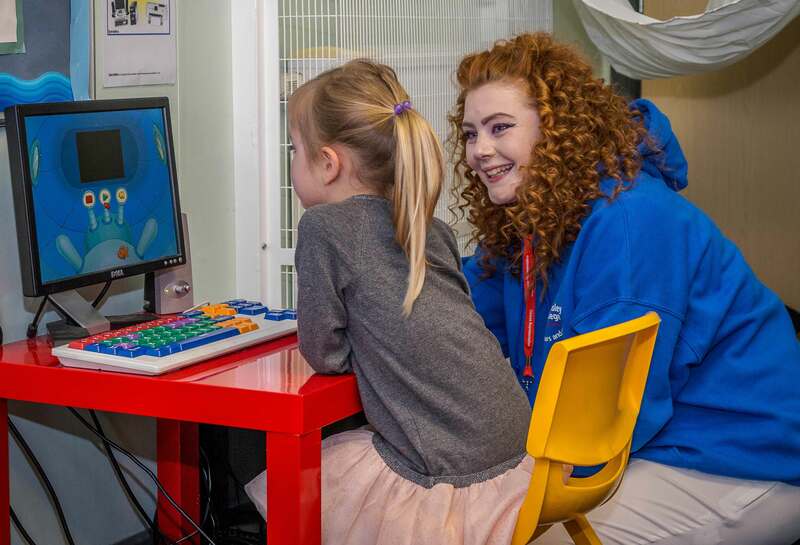 A student from the college’s Childcare and Education Professions department in a nursery setting (photo courtesy of Darren Harper Photography). Barnsley College has announced new courses designed for those wishing to work in a range of childcare roles. The college is offering Award, Certificate and Diploma qualifications in Playwork at Levels 2 and 3. The Level 2 courses offer an introduction to the primary aspects of working with children and young people and the importance of play and playwork. The courses are tailored for anyone wishing to work in a supervised role in a wide range of relevant environments. 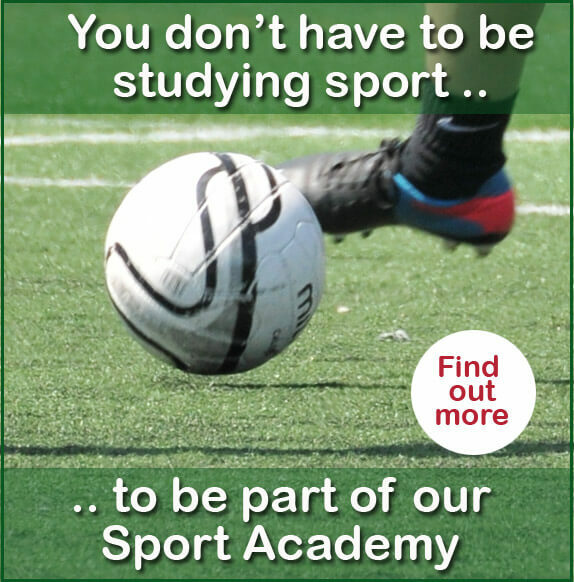 Students can progress to Level 3 qualiﬁcations on completing the course. The Level 3 programmes provide in-depth information about the role of the playworker when working with children and young people and an understanding of the management of play environments and the line management of other staff. The courses are perfect for experienced playworkers with a wide knowledge and understanding of children and young people. On completion of the course, students can progress to a degree in a related discipline. For more information on these courses, contact our Information Team on 01226 216 123 or info@barnsley.ac.uk.